It's a familiar name but a bold new look for the eye-catching All New Corolla, built in the UK at Toyota's factory near Derby. The Corolla has a model to suit everyone with a choice of 3 body styles: 5-door hatchback, 4-door saloon and Touring Sports estate. 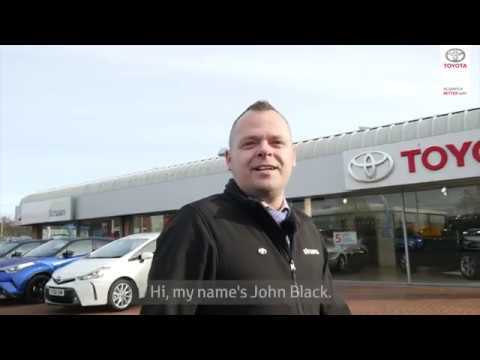 As well as a 1.8 self-charging Hybrid engine, Toyota are the first manufacturer in the world to also offer a second Hybrid option with a 2.0 sell-charging Hybrid which is full of dynamic possibilities. In addition there is a 1.2 turbo petrol engine available. 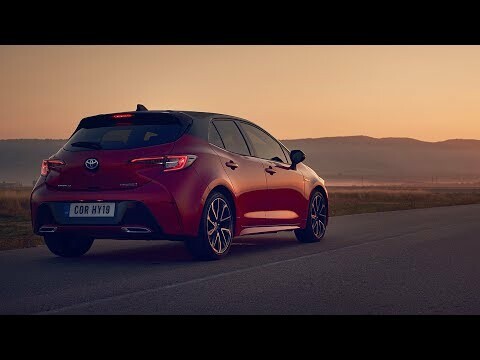 With a rigid body, low centre of gravity and advanced suspension the Corolla will enhance every aspect of your driving experience. Plus don't forget the striking all-new Corolla comes with Toyota's legendary build quality, reliability and 5 year warranty.